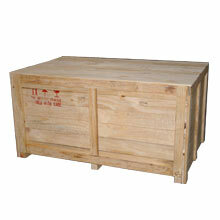 shipping, we present an extensive range of Wooden Packaging Products. 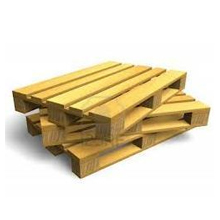 These packaging products are made by best quality pre heat treated wood that is specially imported for imparting strength and durability. Over the years, we have been rendering effective packaging and transport solution to several sectors and thus well versed with their specific requirements. 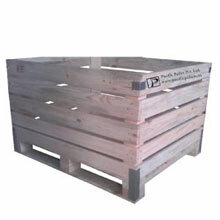 Taking into consideration the packaging requirements of different goods, we have introduced industry specific wooden pallets and boxes. 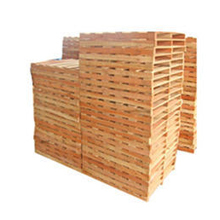 All these packaging boxes, pallets and crates are designed to fulfill the warehousing and shipping requirements of different verticals of industry. 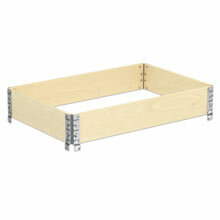 Our entire product line of packaging products is categorized based on their construction, design and utility. 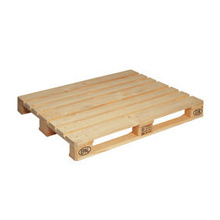 In our range, we also have accessories for wooden pallets to enhance their utility and improve their accommodation capacity for different sized goods. 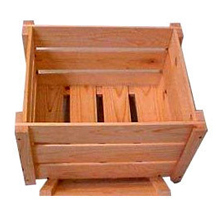 All our products are made from high grade pinewood that is specially imported and heat treated before use in manufacturing. 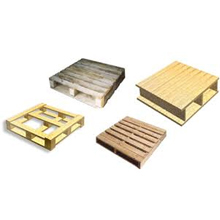 A wide range of dimensions in our products are available to meet the diverse requirements of clients. 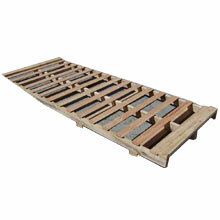 Our entire product line is made keeping in mind the requirements of industries. 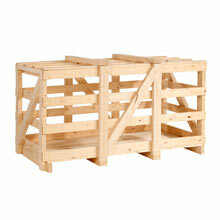 Each and every industry has it own set of requirements regarding the packaging and shipping of its goods. 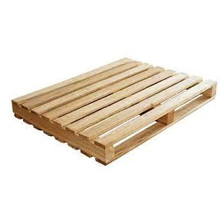 Hence, we manufacture wooden pallets and bins specific to an industry, such as for cold storage, we design pallets that have excellent moisture retention properties and for shipping industry, we have pallets that are easy to stack. 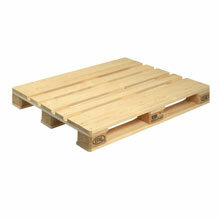 All our wooden pallets are capable enough to meet their industry specific requirements.